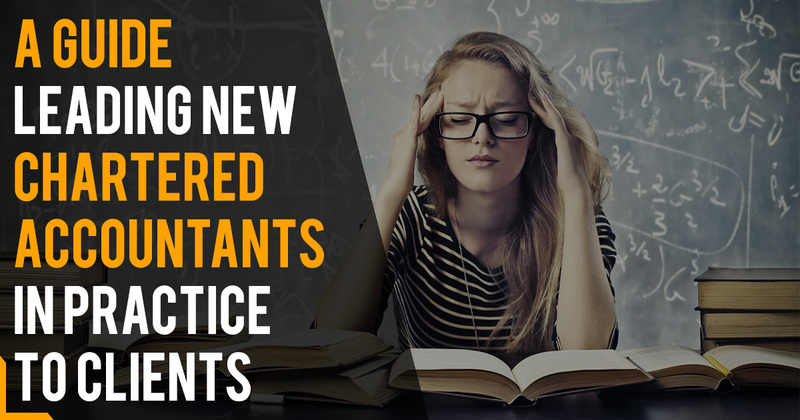 This guide will explain that how a new chartered accountant in practice can grow the clients base. Because the very first question after completing CA degree is that how to proceed further now and how to get the job to make the practice running. If you have good references and contacts, it is not very difficult to crack a job. Slowly, with the time you can make more of contacts till then you have to be patient. 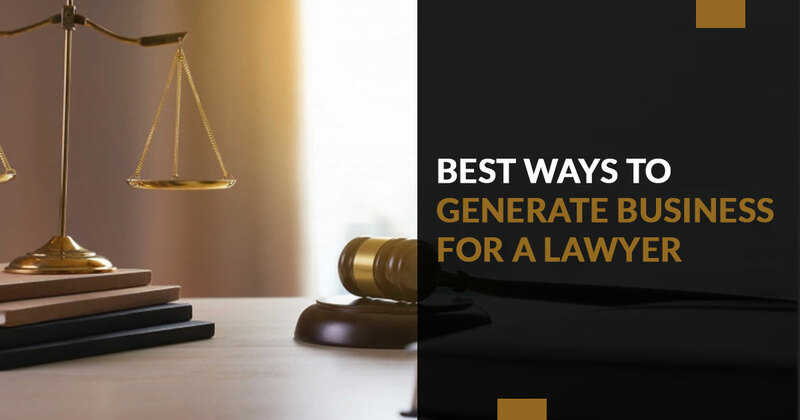 In this post, you will get tested and tried tips and tricks to help in creating your life simple in starting phase of the CA practice. First of all, one needs to make a list of contacts from whom you can ask about the work; they can be your clients, principal, friends, relatives which you had worked in internship duration. Basically, the principal renders some sort of work on basis of assignment, but first, it is necessary that they are impressed by your work and dedication during internship duration. The second thing to consider is that you need to make continuous communication with your clients which you had worked with during the internship days, it is possible that they can deliver small but useful assignments like service tax returns filing, TDS return filing and similar to these. Obviously, in the starting, you will not find the small work very much lucrative but it can open the doors of continuous income though. You can as well assist your clients to suggest your name to other contacts so that you can get more of work and clients. Thirdly, arrange meetings with the seniors of this profession, they can guide you or introduce a new entrant to the team as well, possibilities are endless that they can provide you some good work or contact you after few days when they would find relevant work for you. Make a list mentioning the famous chartered accountant of the city where you are living, contact them and request a meeting, take the advice of them and stay in perpetual contact with them. There are umpteen ways like searching and applying online for freshers vacancies and likewise, so its all depends on what gateway you take. The important thing is just try hard and you will definitely crack it somewhere. Make a continuous contact with government officials, visit the departments frequently and try to maintain the relationship as the motto is to acquire an formal client chain which would help in long term of business. Try to enter into a networking agreement with an organized firm which wants to start in your city and they do not have any branch there. This will be of great help for your expansion as your name tag will get to associate with another business which would further enhance your goodwill. Ask for the clients or entities, if they wish to outsource the accounting related work. This particular method would give a pinch of freelancing but it will be of help definitely as an extra work incoming. 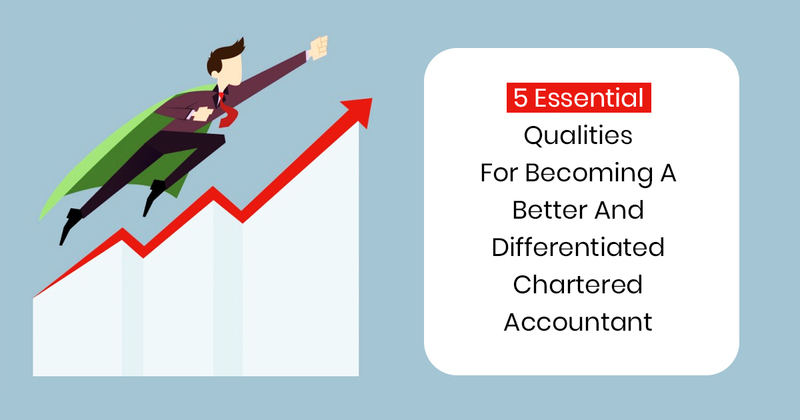 Get engaged on platforms like CaclubIndia to stay in contact with certain brilliant members of the accounting profession. The chances will be doubled for you to get some extra work in the light of the vast online networking. Start with an association if you do not have any contacts, it will help you develop contacts. The major benefit of association is getting an popular image of being a term in a chain of multiple professional. Make your online presence and start taking projects. This particular method is expanding at a great pace around the globe. Online presence is very significant in terms of its popularity as almost every business entity is getting attached to the online platform. Start with small projects such as registrations under certain acts, stock audit, and return filing. As being said, that the small steps taken leads us to the bigger advantages. Gain knowledge by joining some relevant certification courses, it will shine you differently from the crowd. 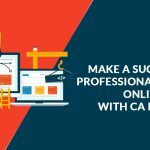 CA Portal is one such place to get all your professional website for CA, CS and lawyer done perfectly and instantly. At CA Portal, it is always assured of competitive pricing, better rating and all time assistance. Online platform is ever expanding and makes a lot of ways to develop and grow in the market which is free from geographical boundaries. And in this culture, CA website are no exception, due to the higher conversion rates of online deals, it is now completely acceptable to have a website for financial professionals like CA, CS and lawyers. All these services can be provided by them online and no physical intervention is required in this. After registration of different business entities Online CA use to manage the business of the client, for which they can provide you accountant on your local area. 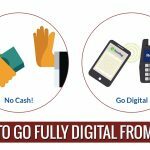 All these particular services are well available through online channels and can be managed through simple know how of the internet. 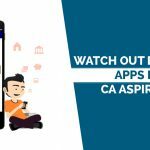 CA Portal handles all the website development requirement quite easily and is a well know entity within the CA website providers across the country. Get to know more about us by simply mailing us or contact us at our helpline for more enquiry for CA, CS & Lawyer website for professionals. CA Portal is also at its best in providing unmatched domain hosting for its clients with minimum latency. The domain hosting is one such feature which the CA portal mentions to all its clients at first while registering them for CA website.